Hi there! Welcome back! I can’t believe we are at the end of May already! Today is also the last day of school for the kiddos here in our part of Texas. We have been getting a lot of rain (which I love) so I decided to bring a little sunshine with my new card. 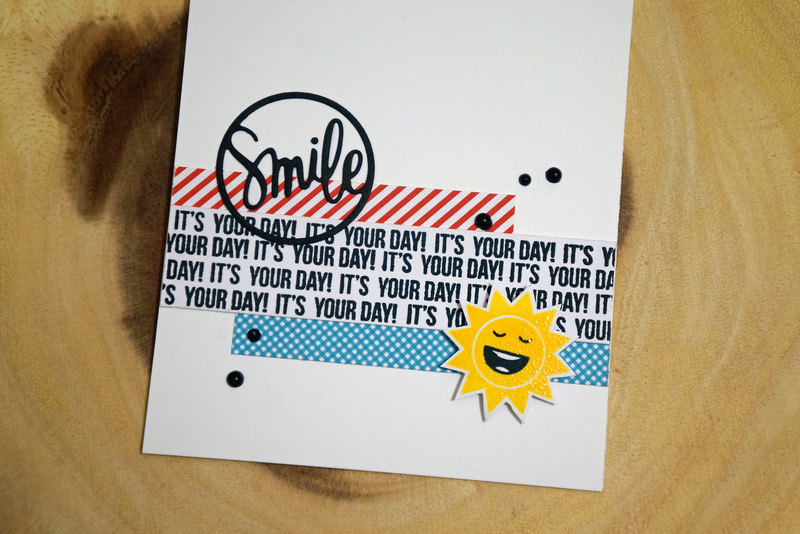 I used the Simon Says Stamp kit for June for this card and I will be entering it in the Simon Says Anything Goes Challenge. 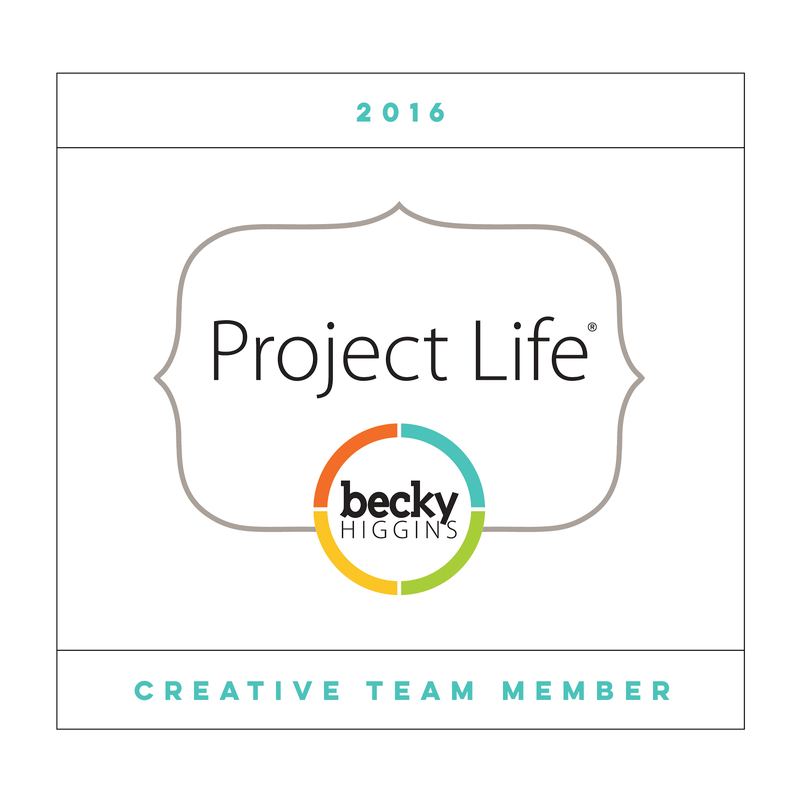 The June kit of the month is probably my most favorite out of all the kits I have received! I love the sun on the stamp set and the Smile die. I cut small strips out of the 6×6 paper pad that came in the kit. 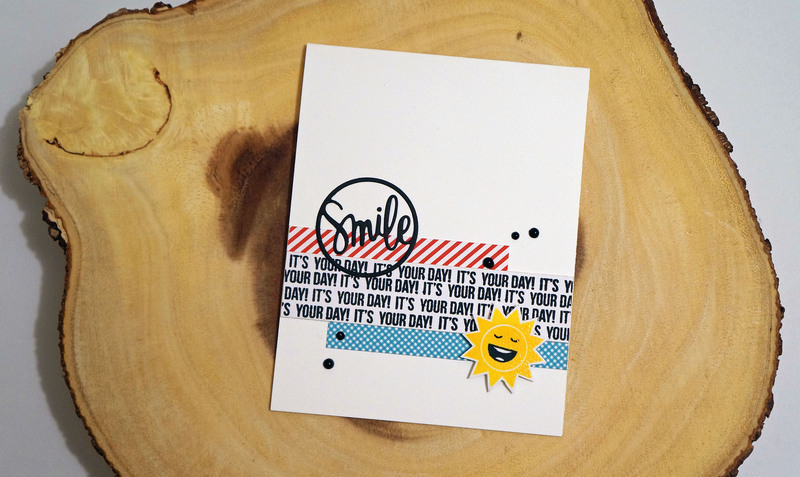 I stamped a pattern out of the “It’s Your Day!” stamp with the MISTI. I used Mama Elephant’s Sunshine ink pad for the sun and heat embossed some Judikins Iridescent Sparkle Embossing Powder. I wanted to add some enamel dots but unfortunately I haven’t bought any, so I used some pearl dots(?). I colored a couple with a black Copic marker to match the card. It’s hard to see the iridescent sparkle powder on the sun but it looks awesome in person. 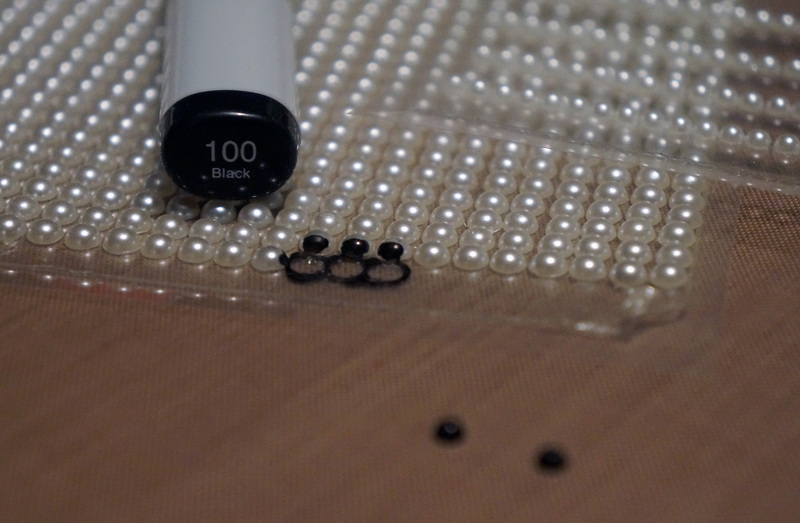 I adhered the sun with foam dots and the black pearls with Ranger Multi Medium Matte. Again, I love this stamp set and can’t wait to use it again! 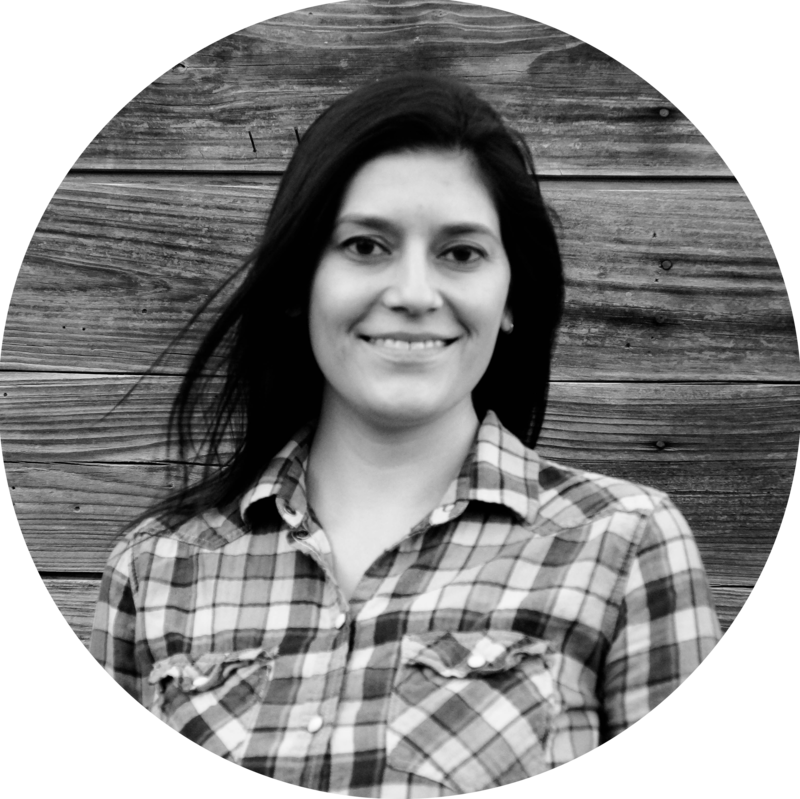 Thanks for checking out this post and I hope you have a great weekend!